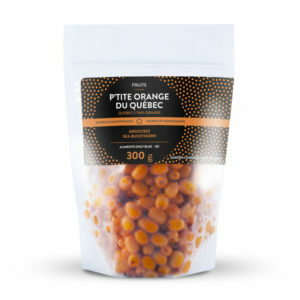 Only Blue offers a wide selection of products made with Quebec-grown berries. 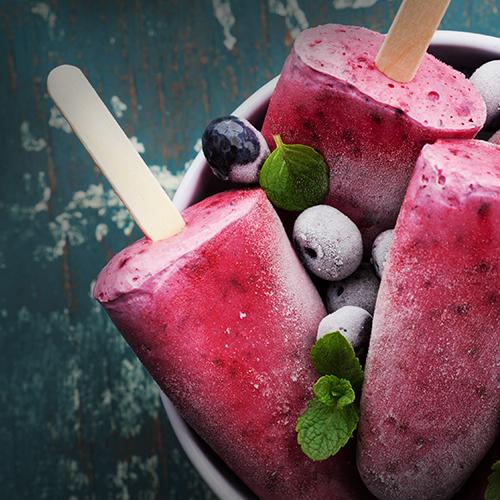 Follow our recipes or let your culinary creativity roam free! 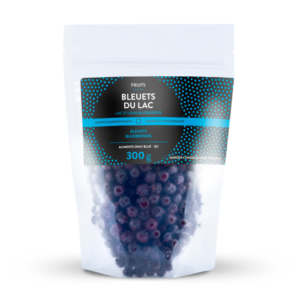 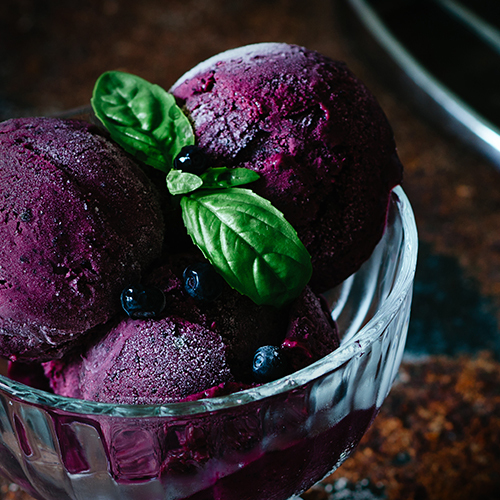 It has long been known that wild blueberries enclose high levels of antioxidants. 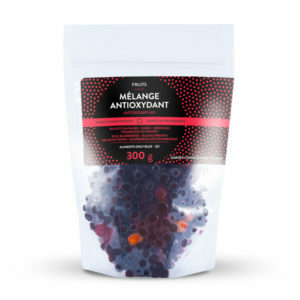 The same is true for aronia berries, Saskatoon berries and sea buckthorn berries. Embark on a flavourful, nutrient-rich adventure!